Updated Wednesday April 25, 2018 by BSC Registrar. 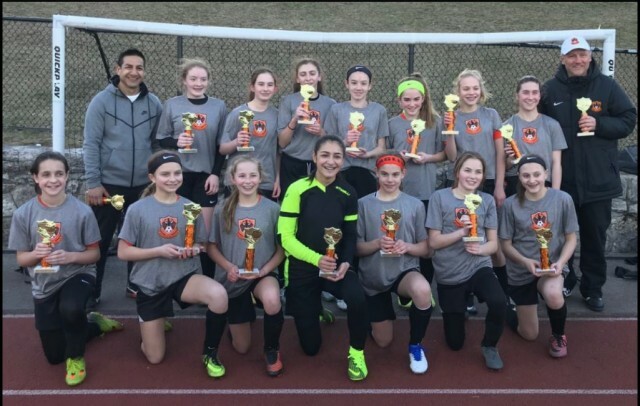 Bethlehem U14 Girls traveled to White Plains Tournament this weekend for a tournament. Worth the trip as they WON their division defeating teams from downstate New York and Connecticut. They did not give up a single goal during the tournament. Way to go girls!! And Coach Marco and Coach Scott!